We use the latest climbing techniques & equipment to ensure that work is carried out to the highest standard & adheres to all regulations. This guarantees that you receive the best possible service. Here at Priority Tree Services, we provide an extensive range of Lindfield tree removal services, including a variety of general tree services. 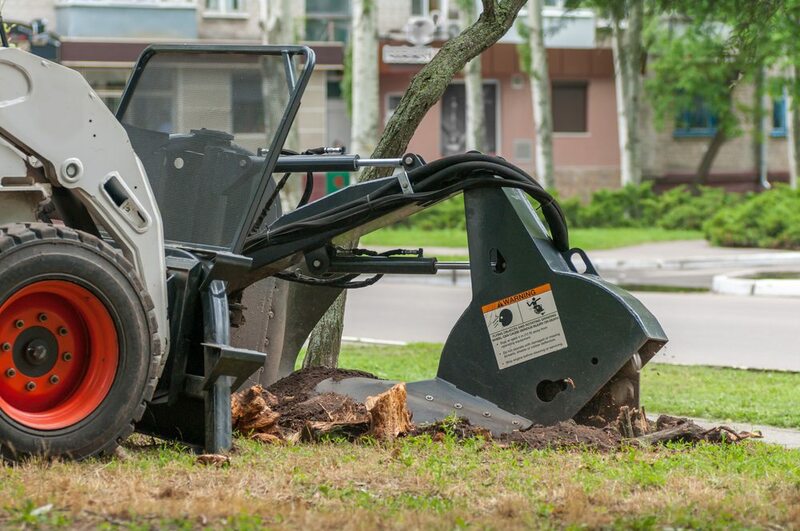 These services include tree pruning, stump grinding, tree care treatments and tree reporting. We have over 19 years of experience in the tree care industry, we can help with any tree project you may have, whether it’s commercial or residential based. Our team includes several fully qualified AQF Level 5 Arborists. We’ll assess your tree situation, provide you with expert advice, and help you find the best solution. We provide Lindfield tree removal services and general tree services to all those in the Lindfield area including surrounding suburbs such as Killara, Macquarie Park and North Ryde, too. Call us now on (02) 9482 5353 to receive a quote on your tree removal Lindfield service! We can also provide you with a fixed quote on our general tree services.